Just a fun mockup that I created the other night. 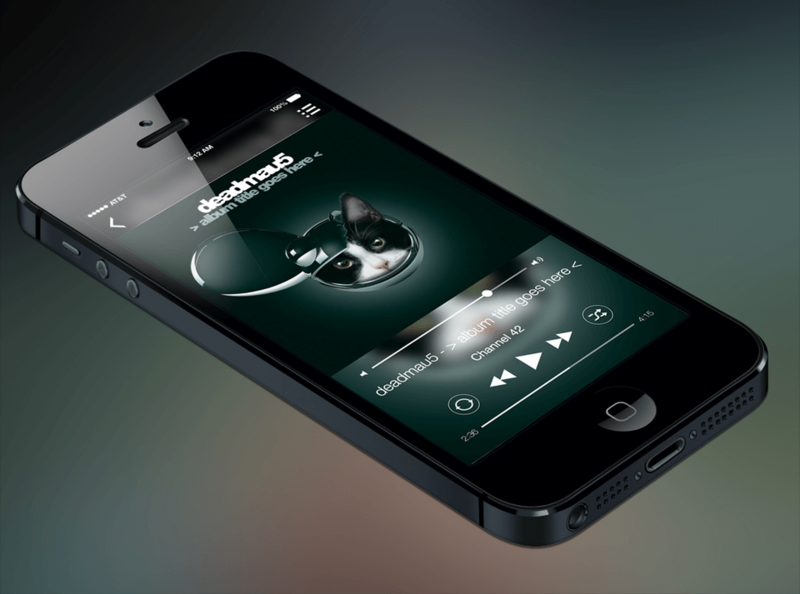 Just imagining an iOS music player that features artist's cover art. This mockup has been created with Sketch!